"An amazing abode of royalty, tranquility and luxury with the verdant and picturesque setting of Darjeeling, MayFair is an architectural marvel. 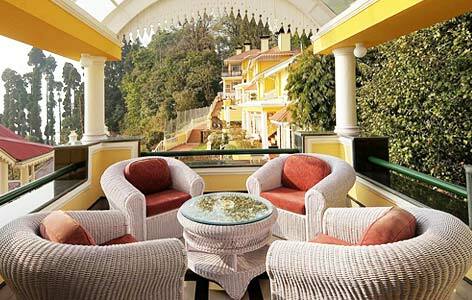 The blissful hill resort stands in the first position in the queue of luxury heritage hotels and accommodations in Darjeeling. 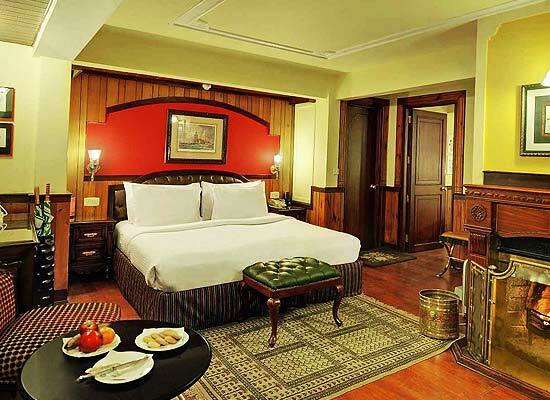 MayFair Heritage Hotel in Darjeeling reflects the exquisite old world charm of exotic summer house of Maharaja of Nazargunj, taking an inspiration from an amazing bygone era of royalty, luxury and comfort. 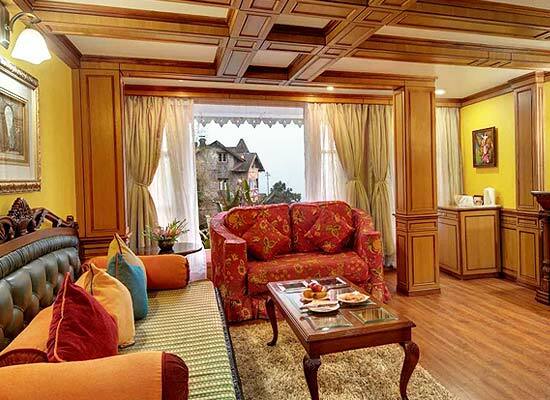 Hotel MayFair Darjeeling has 44 luxurious rooms in all, incorporating deluxe rooms, cottages, family rooms and suites set in verdant greenery, harmonious tranquility and exquisite royalty. All the rooms are fixed with state of art amenities and furnished with world-class services catering to both leisure and business travelers. 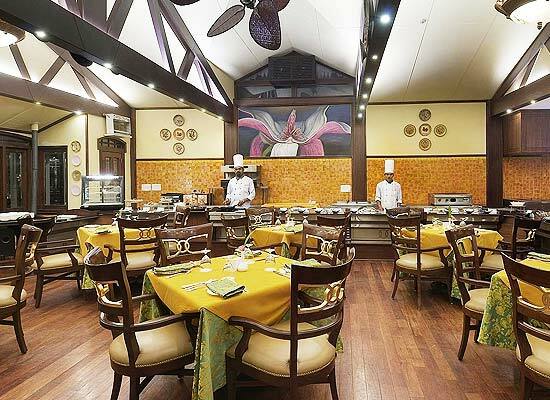 There are two elegant multi-cuisine restaurants-Magnolia and Tiffany-serving delectable, lip smacking cuisines including Indian, Chinese, Thai and Continental dishes to visitors at all times. 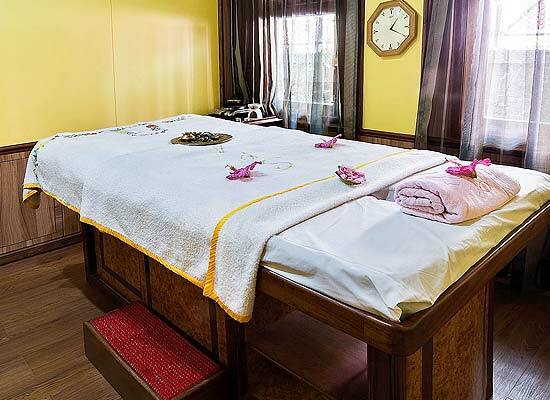 A special provision for guests on a specific diet or any prescribed food due to medical reasons is made for the convenience and comfort of the visitors. All the ingredients used are healthy and fresh.